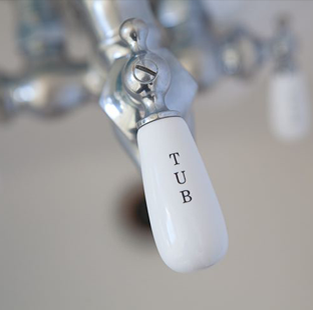 In today’s times of a severe California drought, we all want to do our best to conserve water. 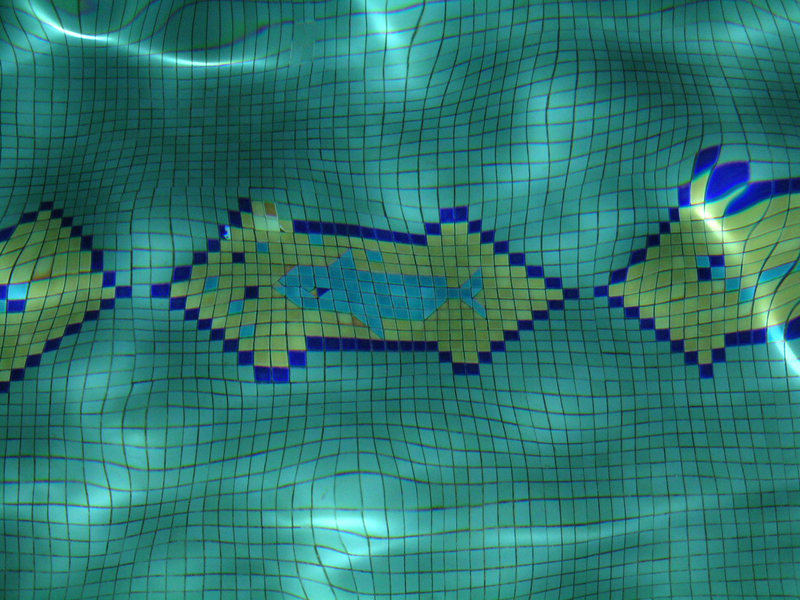 Our water conservation series will touch on what various departments of the Club are doing to execute a saving mindset. A clean space begins with our Housekeeping Team. 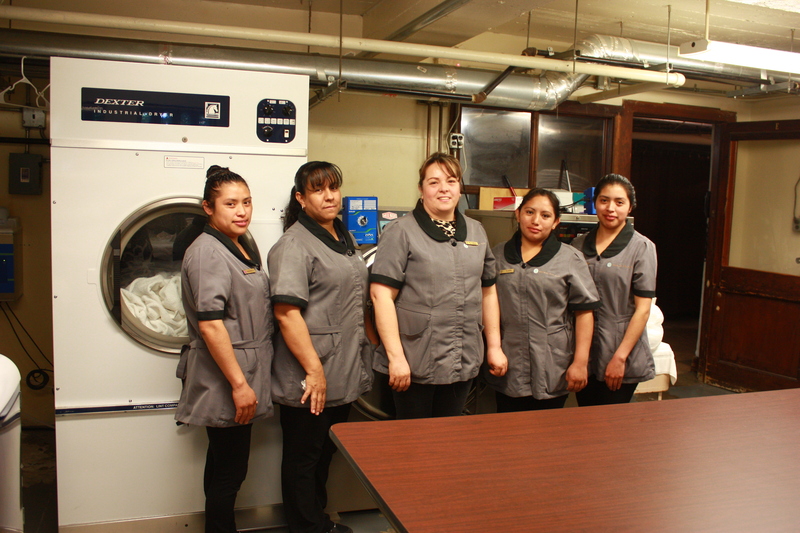 This hard working group of ladies maintains our 35 hotel rooms and common areas throughout. As a commitment to conservation, placards are placed in each hotel room to give guests the option to not wash bed sheets daily and to reuse towels during their stay. 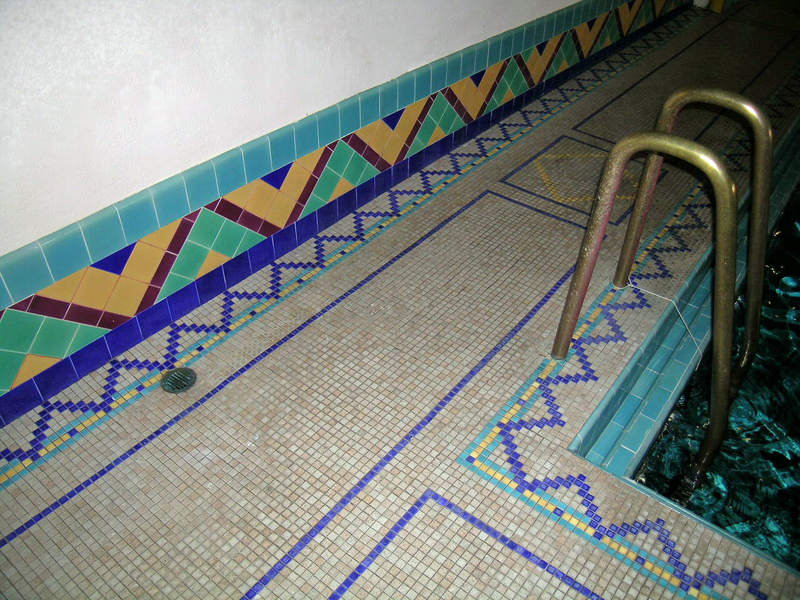 We invite you to share any ideas you may have for hotel water conservation in the comments. Future posts to come on what other departments are doing to conserve our precious resource. 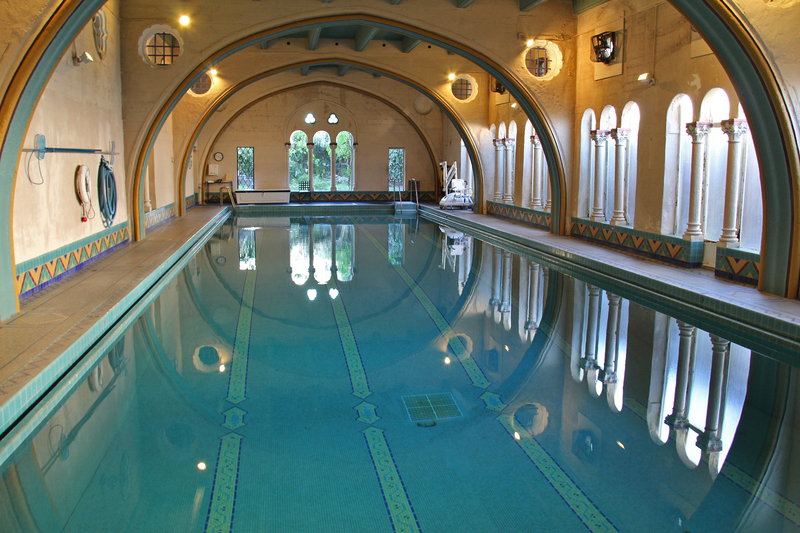 If there is a “must see” when you visit the Berkeley City Club, it is the Pool. Complete with an observation deck, you can bask in the beauty from up above. 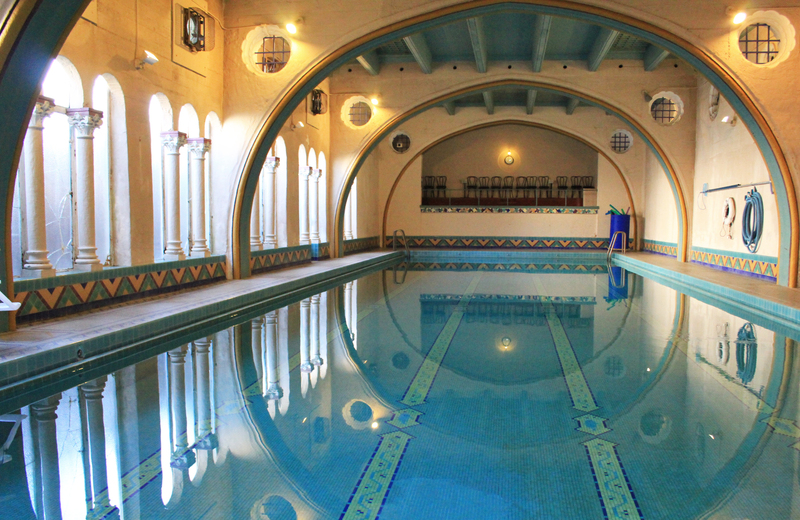 An architectural masterpiece of its time, the pool is one of the most beautiful in the Bay Area. Can you imagine the attention to detail (and time) a task of this magnitude took? What is equally amazing is the entire building was completed in just 11 months. 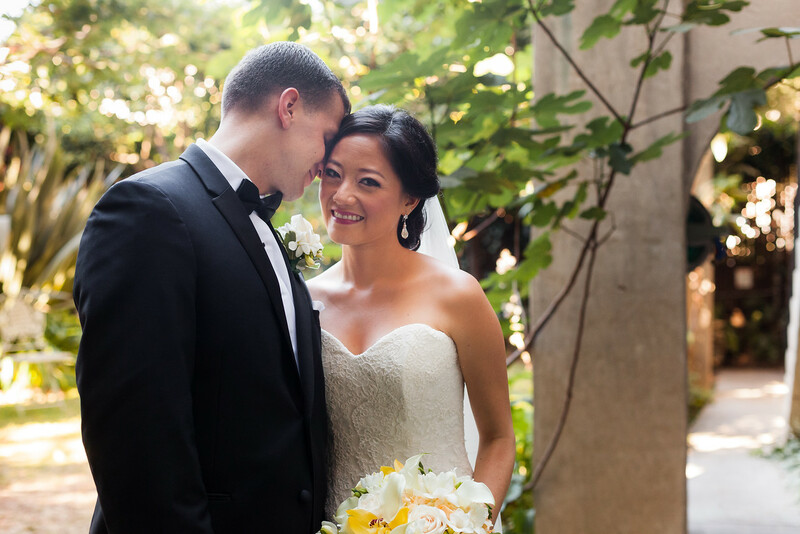 June is in full swing at the Berkeley City Club, with the most popular month for weddings here. We love this time of year — love in the air, with happiness and beauty all around. 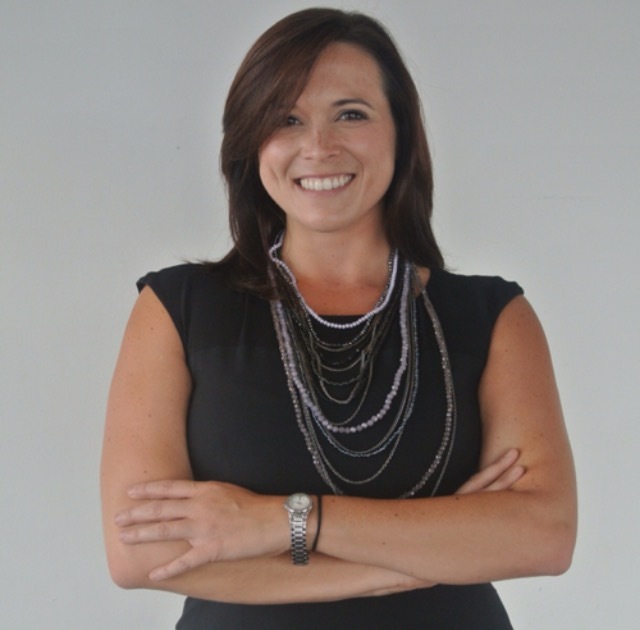 Meet one of our newest Team Members – our Director of Events, Ashley Patrick. Ashley is a newcomer to the Bay Area, bringing her southern charm and expertise all the way from Atlanta, Georgia. Ashley comes to us armed with a wealth of knowledge on all things hospitality, events and marketing, as they have been the forefront of her career for the past eight years. 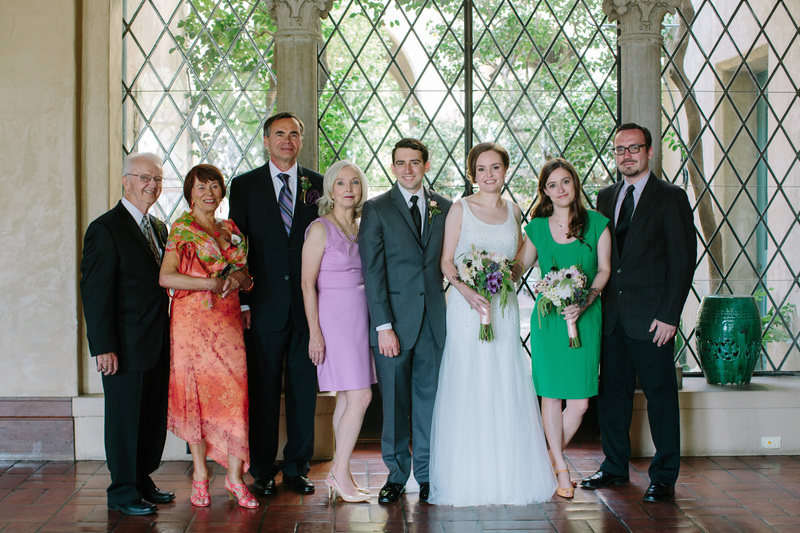 We think the Berkeley City Club is the perfect new place to call her professional home. 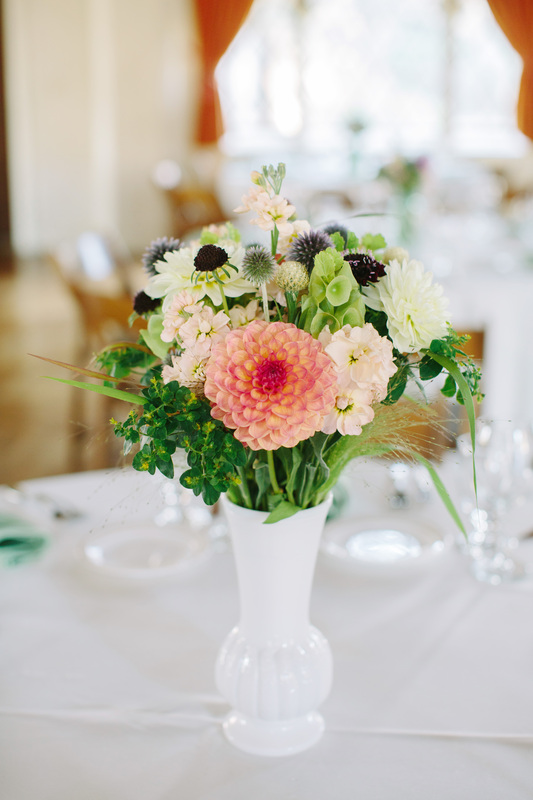 After all, she has combined her passion for food, weddings and event planning into one. In the day-to-day, Ashley works closely with Team Members in various departments – from food & beverage, to maintenance, operations and marketing – to ensure the flawless delivery of events from start to finish. If you are considering an event with us, know that Ashley and her team are working behind the scenes to make it truly memorable for you and your guests.